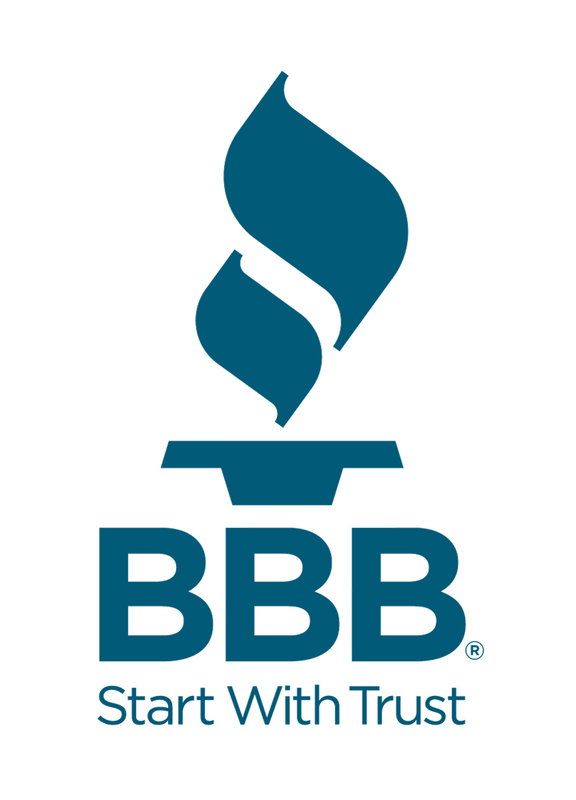 For over 30 years, The principals of AAA Environmental Inc., have been providing quality services to our clients. 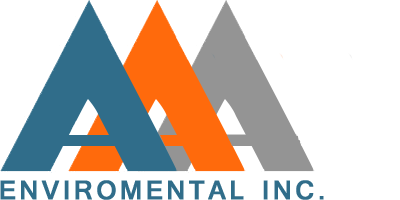 Originally founded in 1991 by a team of ambitious professionals, AAA Environmental merged a wealth of experience and skill into a company that would earn a remarkable reputation as a leading contracting company. Gene Fling, President and CEO, creating decades of combined experience in the Demolition, Excavation, Grading, Environmental remediation and General building construction.